December’s fair in Miami is over by now; a thrilling blend of hedonistic excess and restrained sincerity, but, more than anything, a true trial of champions. Initial reports suggest that galleries were wise to bring their finest, most expensive objects. Soon, most of us will be indulging in excesses of other kinds during the upcoming holidays, and after that, it’ll be time for a shiny, new year. These days, there are more art fairs happening all over the world than there are weeks in a year. CFHILL can help you make sure to catch the most exciting ones next year. Feel free to get in touch if you’d like to tag along! 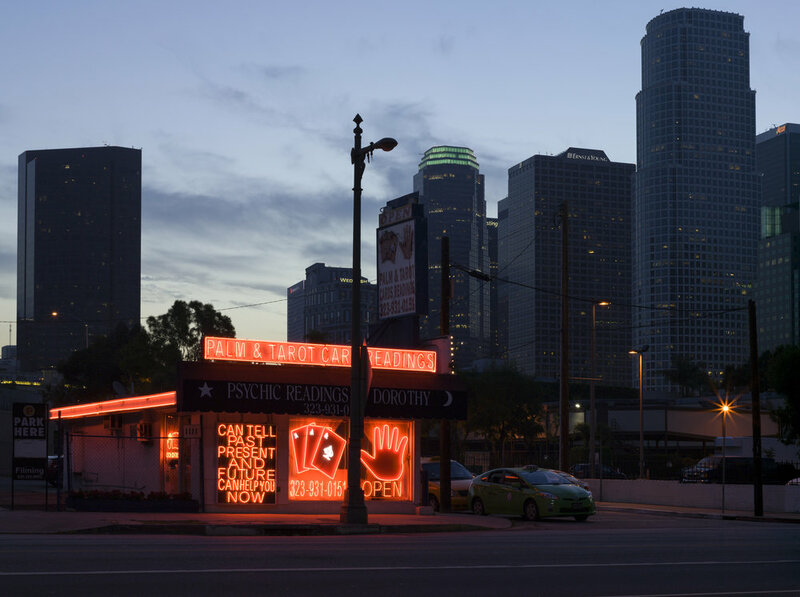 Photo: Lisa Anne Auerbach, 'Psychic Center of Los Angeles' from 'American Megazine 2,' 2014. Courtesy of the artist and Gavlak, Los Angeles and Palm Beach. Did you enjoy the West Coast heat, or did you miss it? 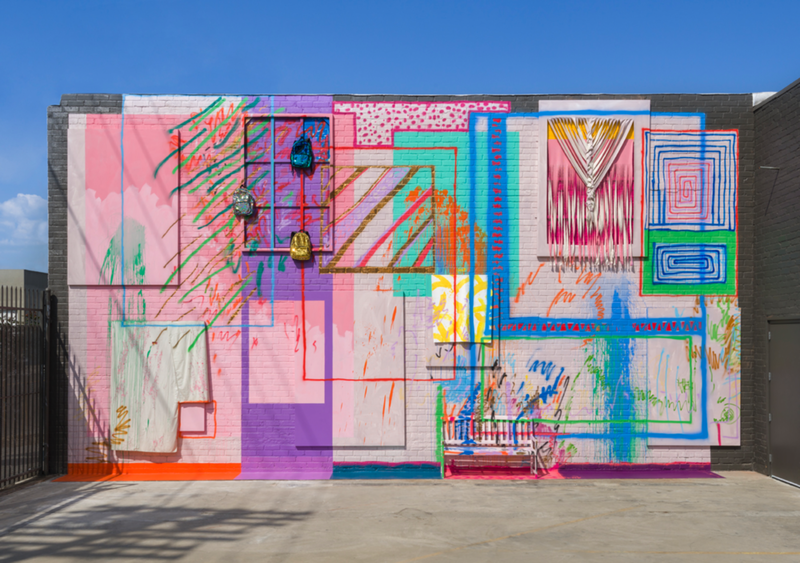 There’s a new opportunity coming up in February, when Frieze debuts their Los Angeles fair on 15–17 February. Contemporary art, with new prestige projects by artists like Barbara Kruger, Paul McCarthy, and Tino Sehgal. 70 or so galleries will be present, including greats like Hauser & Wirth, Sadie Coles, Lisson, Gagosian, and others. 7 000 years of art history come together at TEFAF. The fair, which is a paradise of Yves Saint Laurent-style classicist interior decoration with flamboyant rococo dressers, Meissen porcelain, and a cheeky Jean-Michel Basquiat to round it all out. Why settle for a single century? 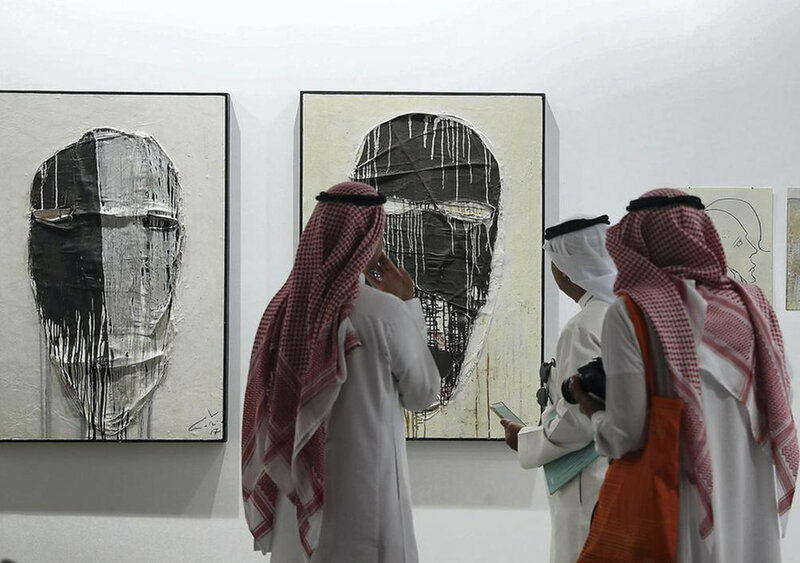 Photo: Visitors study the works on display during Art Dubai at Madinat Jumeirah. Pawan Singh / The National. Photo: Monica Bonvicini, Latent Combustion, 2015. Photo by Alessandra Chemollo. Courtesy by la Biennale di Venezia. A full-on fair with all the trimmings, and probably the most glamorous art fair of all. The ruler of Dubai himself, HH Sheikh Mohammed bin Rashid Al Maktoum, is a sponsor of the fair, and visitors are guaranteed nothing but the best of the finest galleries in the region. The large, curated exhibition is titled Bawwaba, which is Arabic for ‘gateway’, and focuses on the oeuvres of ten different artists. Sound exciting? It’s bound to be! The Mother of all Biennales: Biennale di Venezia. To many, this event is the highlight of the whole year. There’s not much that can compete with riding the boat cab from Marco Polo airport into Canal Grande (I suppose anchoring your own yacht by the Doge palace would be a good contender though). Book your hotels today if you want to be sure not to miss out! The main exhibition is curated by Ralph Rugoff (Hayward Gallery), and this year, Finland will be managing the Nordic Pavilion, with a lineup of artists that includes Sweden’s Ingela Ihrman. In Stockholm, the Market Art Fair has been around for a few years now. Here, you’ll find cutting edge stuff from artists who are on the verge of a major breakthrough right now. This is a great place to get your bearings on the Scandinavian scene. A photography fair at Art Basel! 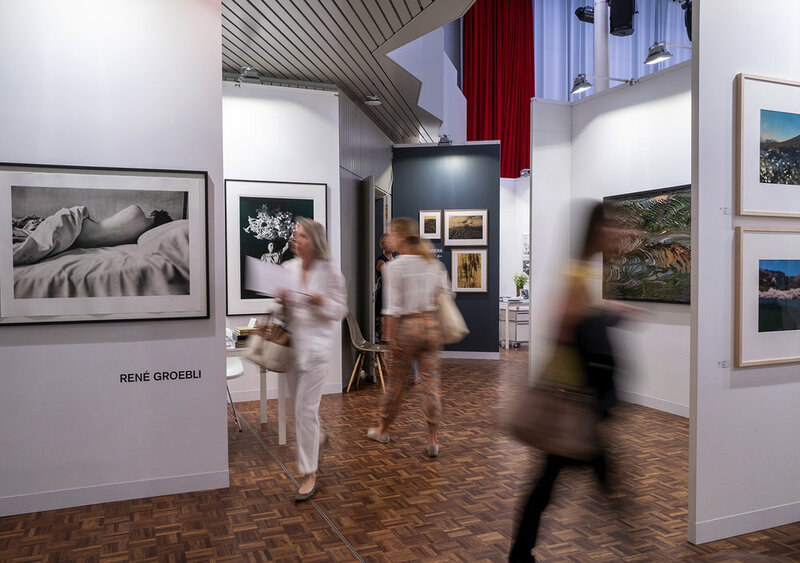 The prestigious Art Basel fair has sprouted a photography fair that will be open on the same days: 11–16 June. Here’s how this rather new fair introduces itself: We are striving to create a hub for artistic photography in the cultural capital of Switzerland, Basel. Our goal is to ignite photography in Basel for the long haul. Our vision is for all the exhibitors, collectors, aficionados and visitors to create a unique DNA for Photo Basel. Photo: Art Basel Miami 2017.